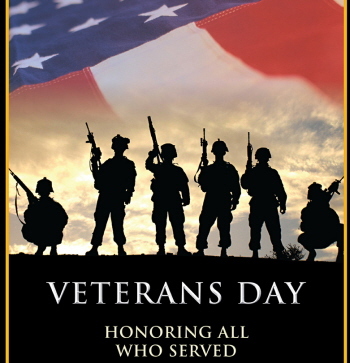 Veterans Day pays tribute to all American veterans living or departed. This well deserved day especially gives thanks to the veterans currently serving our country honorably or are retired from doing so during war or peacetime. Unlike Veteran’s Day, Memorial Day honors those who died while in military service and Armed Forces Day, a minor U.S. remembrance that also occurs in May, which specifically honors those currently serving in the U.S. military.